The A Frame Shade System make a statement and show your colors with this simple, stylish shade house. The easy snap button frame and bungee shade attachments will have you in the shade in no time. 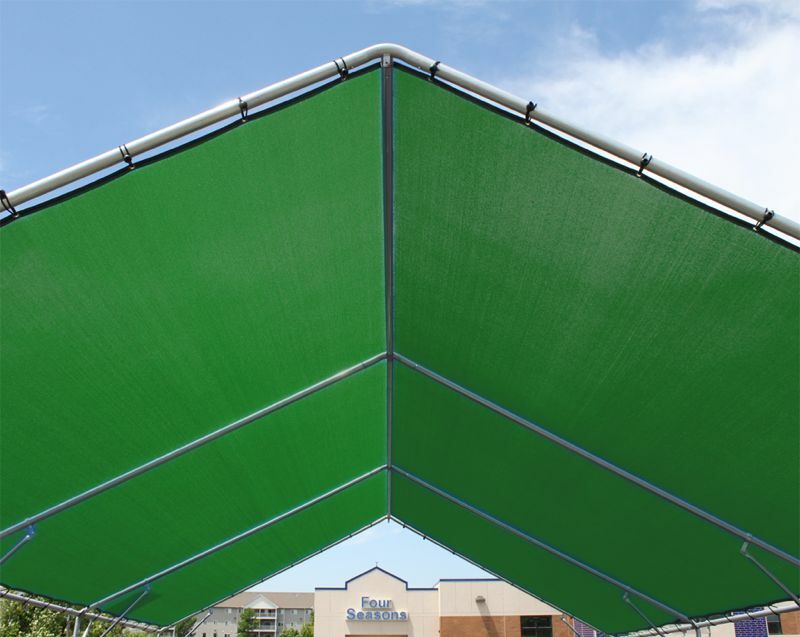 With just over 7' of sidewall clearance and 13' to the peak, The A Frame Shade System will give you shade while keeping that open air feeling. 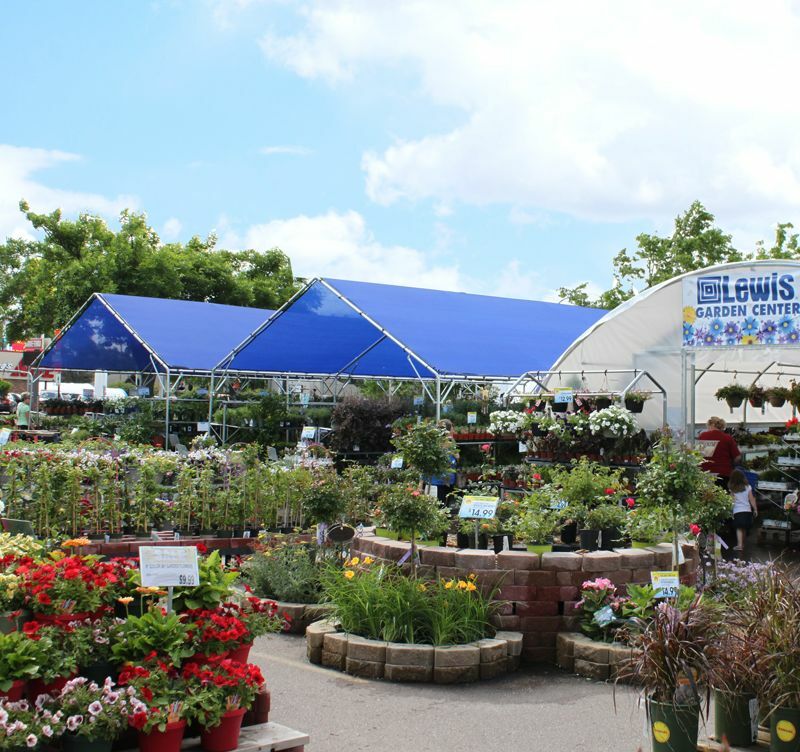 Commercial or retail, the Vertex System is a low-cost solution. 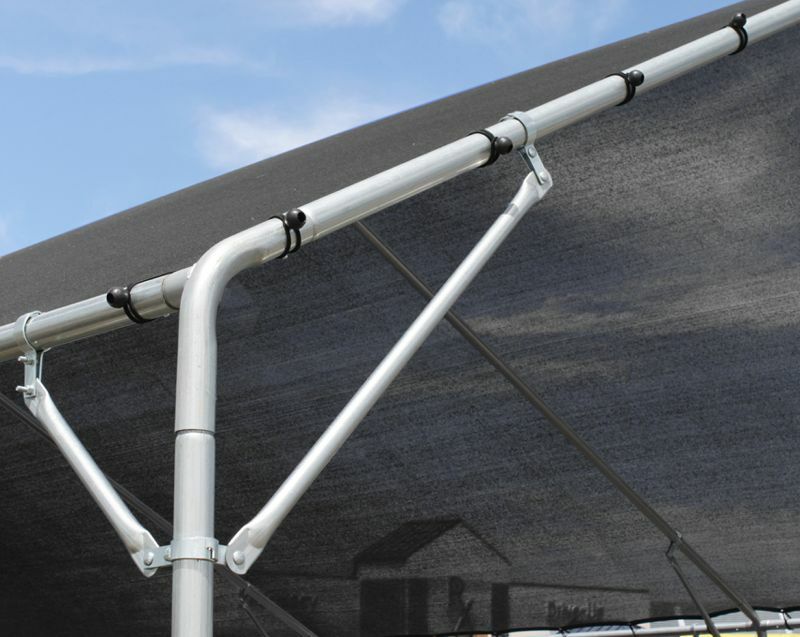 Easy shade attachment system provides for quick installation and removal. 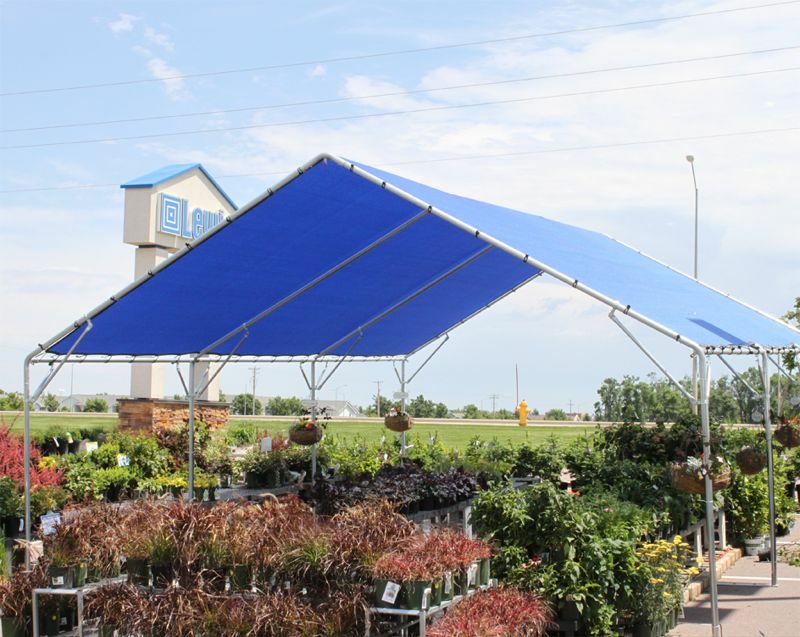 A variety of shade cloths are available to provide the best environment.